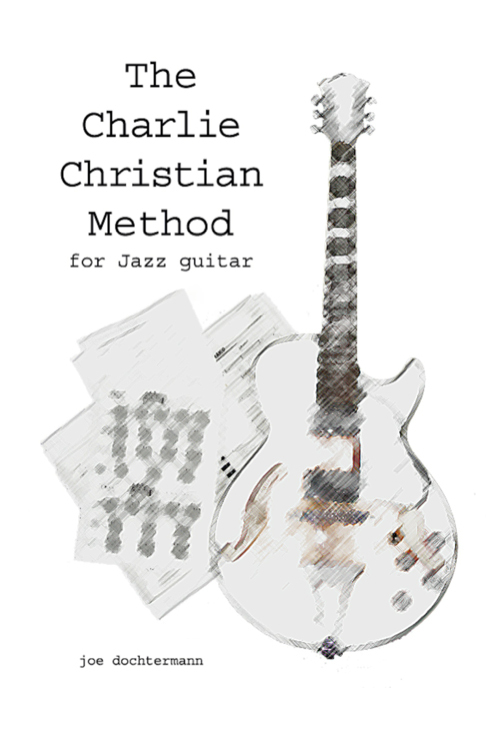 By learning solos from one of the early masters of electric guitar, Charlie Christian, guitarists can “go to the well of inspiration”, and learn the original licks that inspired generations of guitarists. Players like T-Bone Walker, B.B. King, SRV, and Eric Clapton have all “borrowed” from the great Charlie Christian. PDF w/ audio, C.C. jazz improv theory, and 10 solos. 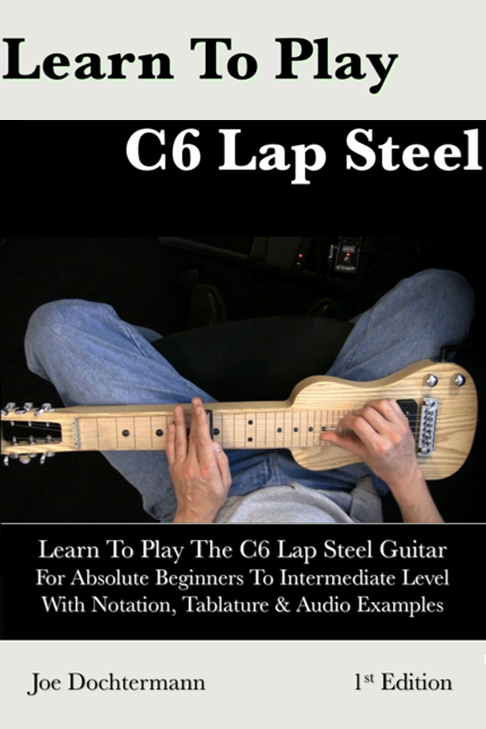 You’ll also learn how to apply the “chord tone soloing” method to your own playing. 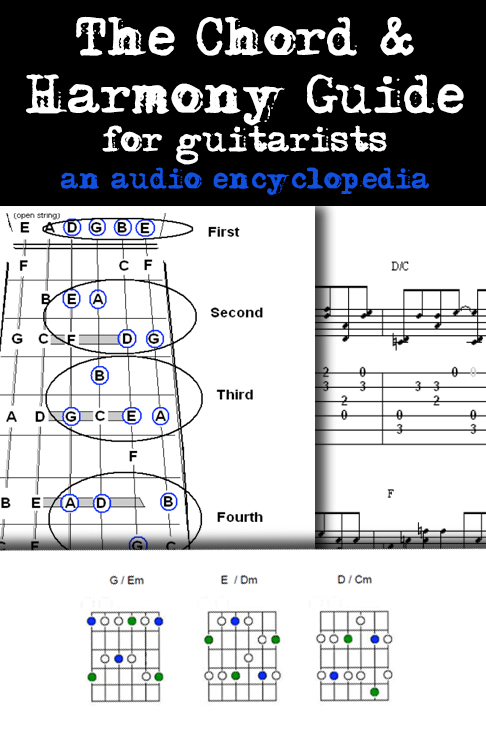 A MUST for blues, rock, & swing guitar enthusiasts.